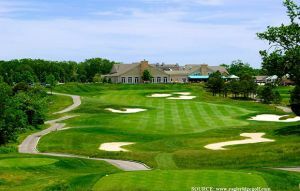 Formerly known as Evercrest Golf & Country Club, the golf course itself, is a 7,200 yard, 18 hole, par-72 course and features deep ravines and steep hills. The tight fairways are covered in Tifton grass and the greens with fine, Tifdwarf grass. There are big bunkers guarding the greens and they also come in to play on many of the fairways. 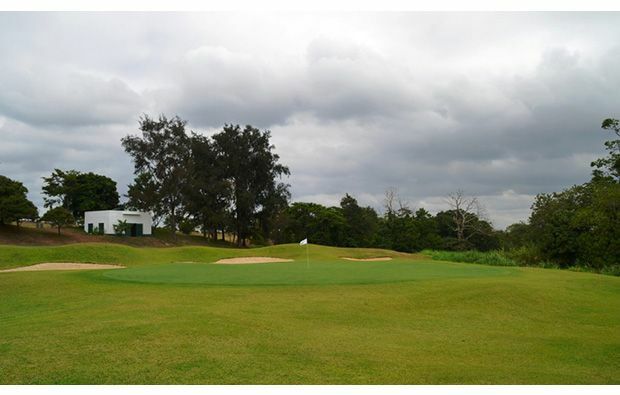 Accuracy is required off the tee at KC Hillcrest Hotel Golf Club, due to the narrow fairways and mishit shots can easily find one the bunkers or finish in the rough. 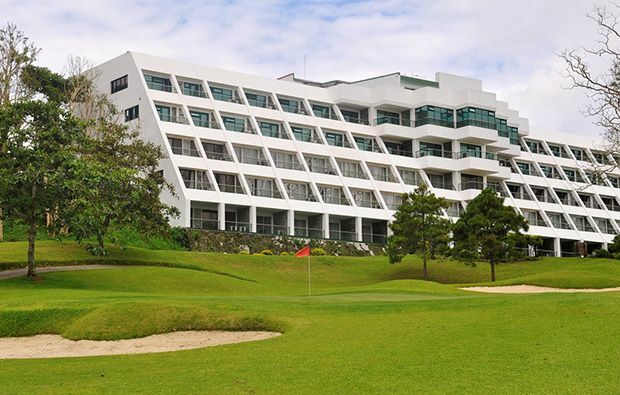 The state of the art drainage and irrigation systems which are in place, ensure KC Hillcrest Hotel Golf Club is a golf course which can be enjoyed for much of the year. 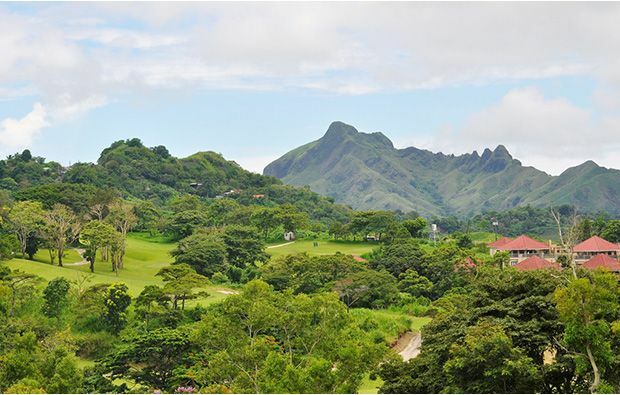 The course is framed nicely by the verdant rainforest and lush vegetation is prevalent throughout. There is a choice of four tees, making the course suitable for all golfers, with Ladies, Men’s, Forward and Gold being the options. That being said, KC Hillcrest Hotel Golf Club is a test in terms of accurate ball striking and anything off-line, will usually result in a difficult second shot, whatever the hole. 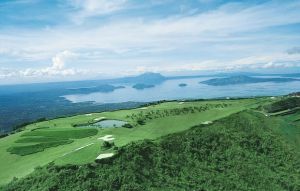 The golf course offers a great deal of variety throughout the 18 holes and the back nine are especially beautiful, with trees in abundance and the green hills in the distance. 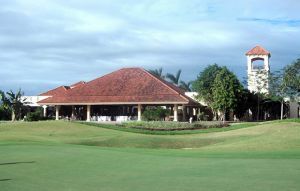 Additional facilities include a modern and spacious club house, putting green and pro-shop. The hotel offers 63 deluxe rooms, 8 junior suites and a presidential suite. 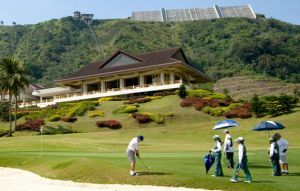 This is a hotel and golf club which has been updated and improved upon in recent years. 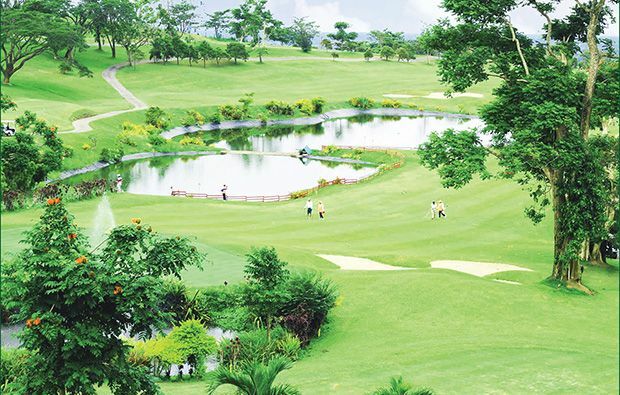 For a very enjoyable round of golf, on a well maintained and pleasurable golf course, KC Hillcrest Hotel Golf Club is definitely worth a visit. KC Hillcrest Hotel Golf Club is not yet in our pool of Golf Courses for orders.